I don't mean to bash on social media marketing but the stats presented here don't lie. Wired breaks down one of the biggest reports that seems to be shaking up the online marketing world. 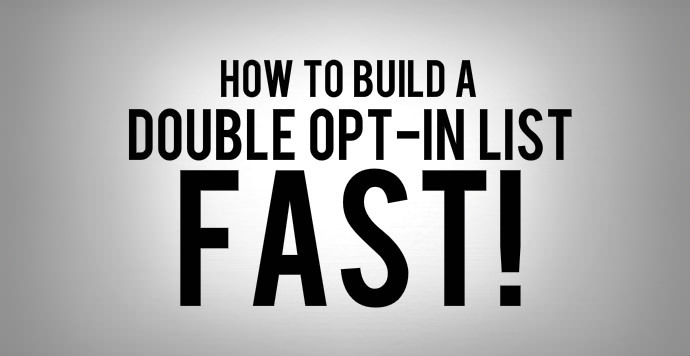 It's been creating quite a digital divide when it comes down to deciding where to spend your hard earned cash and limited time when you're marketing online. Don't let the super-boring title of this article fool you. There's tons of takeaways that you can use right now in your business. Like learning the sneaky split testing tactics that Amazon is using to streamline their customer engagement process. Seamless is an online food ordering platform that has taken New York by storm. 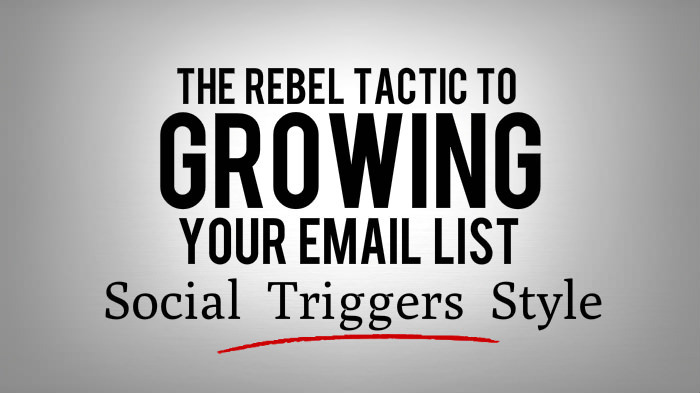 They're using a simple email marketing tactic to boost engagement and drive sales. 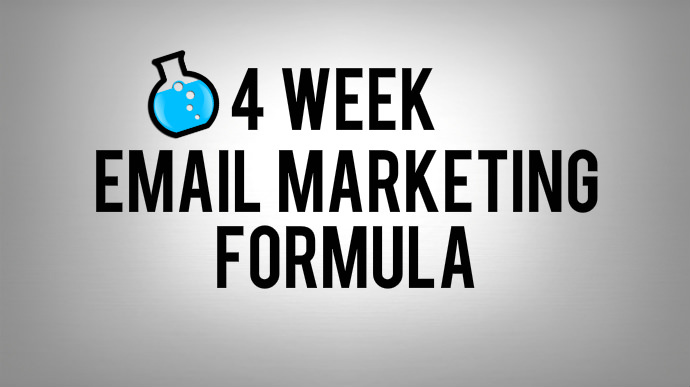 Something that you can steal right now and implement in your email marketing campaigns. Romeo o' Romeo. Wherefore art thou Romeo? He's hanging out in the email marketing department driving sales and wooing prospective clients. Those are the biggies for this week. Have an awesome weekend!